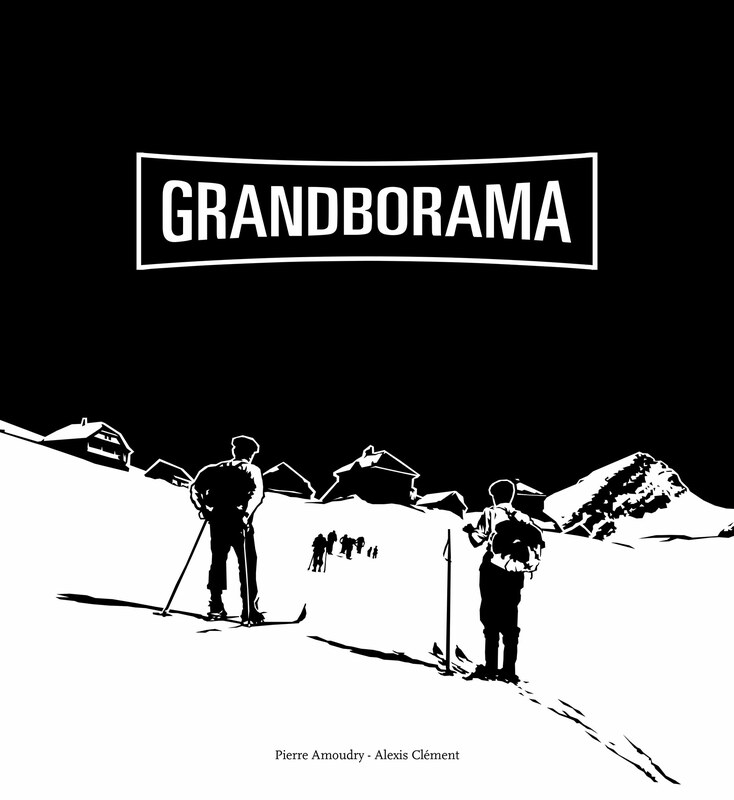 -Artistic project about history of a french alps village. Texts: Alexis Clément. Edit: Guillaume Bétemps. -Decoration of the 55 news cabins of the Rosay Gondola. Coordination: Doka Prod. 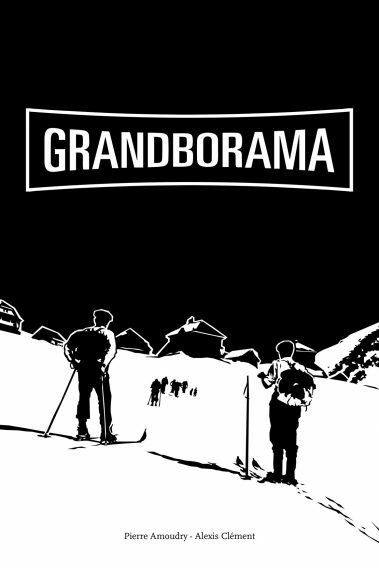 Le Grand-Bornand. France.